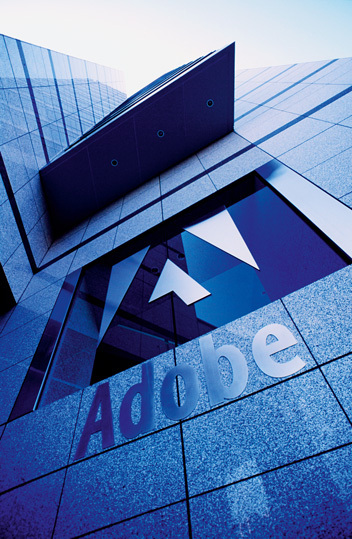 Adobe’s depth and expertise has unfolded over the last few years to bring the company to the forefront of digital and creative media. Offering stable, affordable, and universally accepted software to allow creativity to spring across a variety of platforms, Adobe’s diverse range of user-friendly applications allows for limitless options. In 2010 the San Jose-based outfit announced a programme through which it offers educational establishments across the US the option of purchasing a large range of software from its creative suite at affordable prices. The firm has also created distribution lines in cooperation with HP, Dell, and Lenovo.